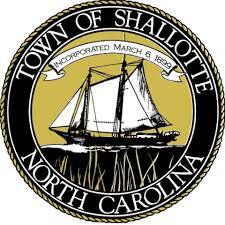 The Town of Shallotte was incorporated on March 6, 1899. Prior settlement of the area dated back to around 1750 with an earlier reference to the River and the Town as early as 1734. In the early years, residents relied on agriculture, fishing and a bustling waterfront full of flatboats, rafts, and other small watercraft used to transport goods to and from this rural part of Brunswick County. 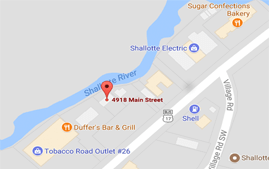 According to some accounts, the Town received its name from a traveler who crossed the river by ferry and referred to the river as "Charlotte" River. The Charlotte River later took on the name of the Shallotte River. The Town was later called Shallotte..